New Mexico (Spanish: Nuevo Mexico) is a southwestern state in the United States of America. 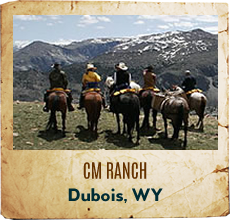 New Mexico dude ranch vacationers experience colorful reminders of nearly four centuries of Spanish, Native American, and Southwestern cultures endure. 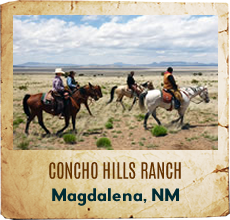 At our New Mexico Guest Ranches you can participate on whatever level of actual dude ranch life you wish, or just relax and reconnect with nature. Nestled in the foothills of the San Mateo Mountains, we live in one of the most picturesque and historic areas in the U.S. Concho Hills offers the finest Western Ranch Experiences plus a lot more. 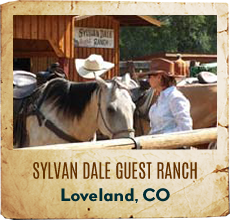 All-inclusive packages include horseback riding, exciting ranch activities, private lodging, and delightful meals. Bring the camera...the views are always better on a horse. 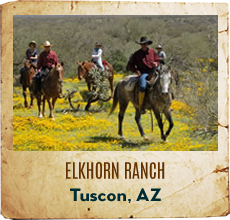 Escape and Unwind on a horseback riding vacation in one of the most beautiful places in the world! 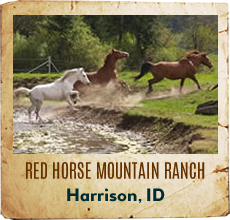 Ride through incredible deep canyons with crystal clear spring fed streams, Ponderosa forests, open meadows and high mountain overlooks. Explore 1,000-year-old cliff dwellings and view pictographs. 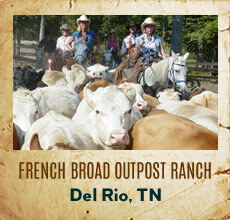 A small ranch (average 8-10 guests) offering warm hospitality and a vacation tailored to your desires! 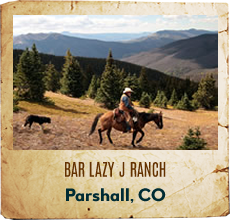 Enjoy delicious meals, well cared for horses and comfortable tack. Come create lifetime memories with your family and friends! 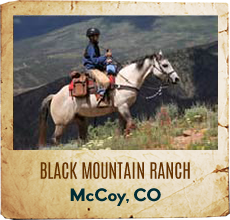 Creek Ranch, a 8200 ac traditional working cattle & guestranch at the beautiful Pecos River, where once Billy the Kid roamed. 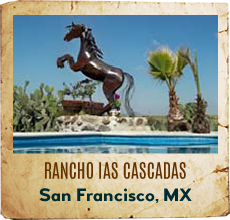 Our homey ranchhouse (old hacienda style, 4 cozy double bedrooms with their own bathroom) lets you feel at home. 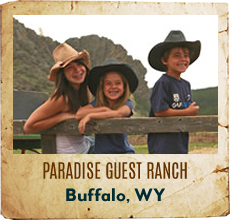 Feel like a cowboy, ride our friendly horses, become a crew member and enjoy our familial atmosphere. Come and spend your vacation, where the west is still wild!